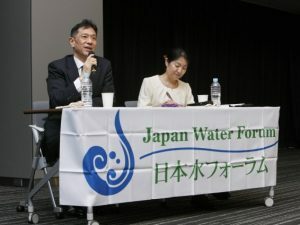 On March 8th, the JWF hosted a symposium entitled World Water Day in Tokyo 2019, Water Conference for Future. 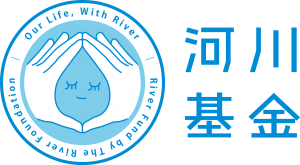 Water Conference for Future is a symposium organized by the JWF. 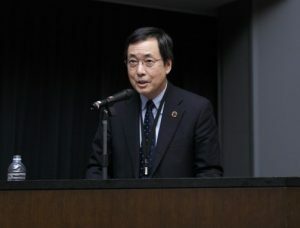 This initiative began in 2016 in the face of a new trends in water-related policy at home and abroad such as SDGs, the Paris Agreement, and the Water-Cycle Policy in Japan. 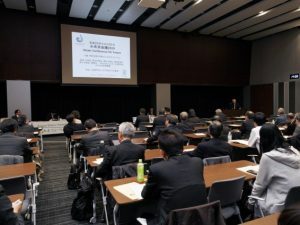 It is aimed at presenting a broad long-term vision for future water action policies and contributing to the promotion of various water-related activities and innovation. 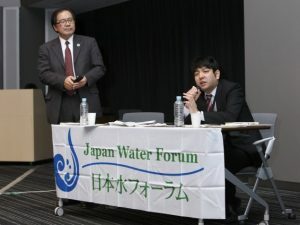 The JWF will be involved in transmitting the latest information and Japan’s knowledge to the rest of the world, raising awareness and presenting recommendations for the resolution of water issues. ※PDF data are Japanese only.